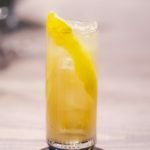 If you weren't already dreaming of a tropical vacation, you will be now! The recipe for paradise is quite simple: sparkling turquoise sea stretching as far as the eye can see, soft, sugary sand underfoot and warm sun beaming overhead. And where can you find paradise here on Earth? 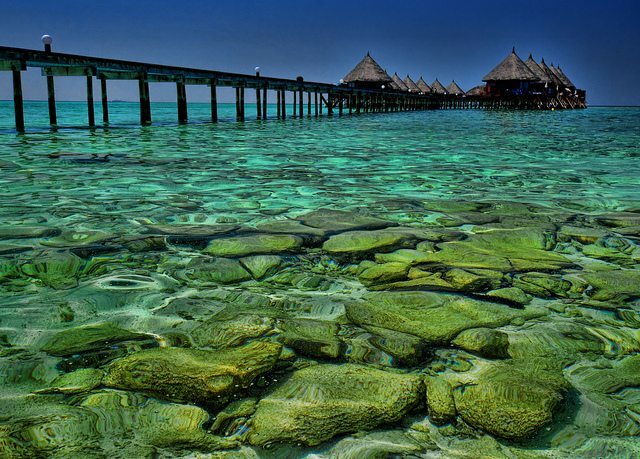 Well, with some of the clearest water on the planet, these picturesque beaches come very close. 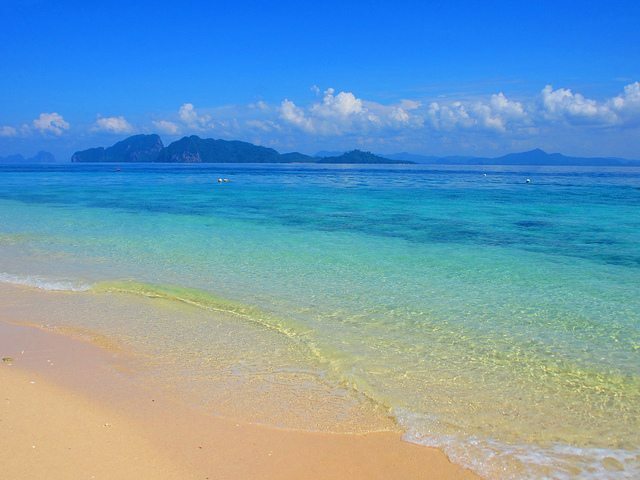 Feast your eyes on 15 of the most beautiful beaches on the planet. Sunlight is a key ingredient for stunning ocean hues. 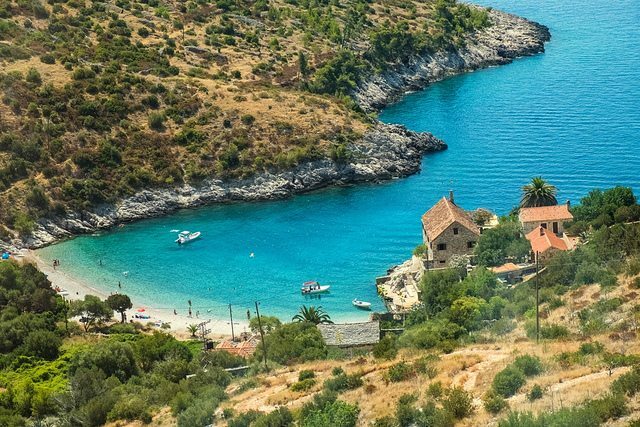 Hvar has more than its fair share with an average of 2,700 sunlight hours each year. That’s more than any other Croatian island, and makes the surrounding Adriatic Sea shine brighter. Located west of mainland Thailand, Koh Lanta has a bounty of beautiful beaches marked by the clear, shallow water of the Andaman Sea. Even popular diving spots with deeper water are clear. Snorkelers and scuba divers flock to the island for perfect vistas of coral reefs, fish and underwater caves. 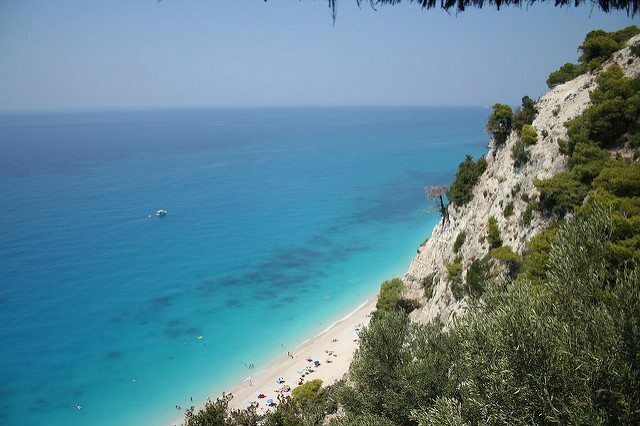 The west coast of Lefkada offers a unique mix of beautiful beaches ranging from pebbles to soft white sand. 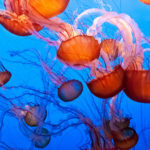 They all face the transparent waters of the Ionian Sea. Con Son is the sole inhabited island in the 16-island archipelago of Con Dao. 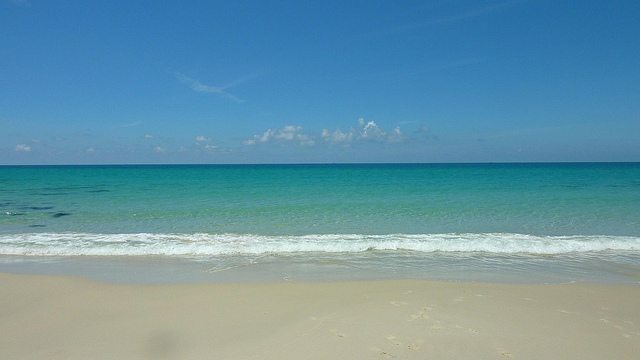 On Nhat Beach, crystalline water laps against an untouched strip of soft sand. Nearby are impressive granite cliffs and jungle-covered mountains. 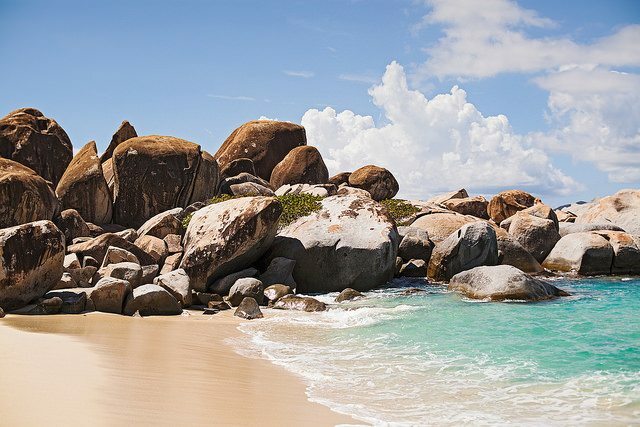 The rocky landscape makes Devil’s Bay one of a kind. It also makes this beach quite difficult to reach. Once there, grottos, tidal pools and arches form a picturesque backdrop for the clear water. Ambergris Caye is the largest island in Belize and located near the largest barrier reef in the western hemisphere. The coral makes for clear water ideal for snorkeling and diving with eels, turtles and sharks. 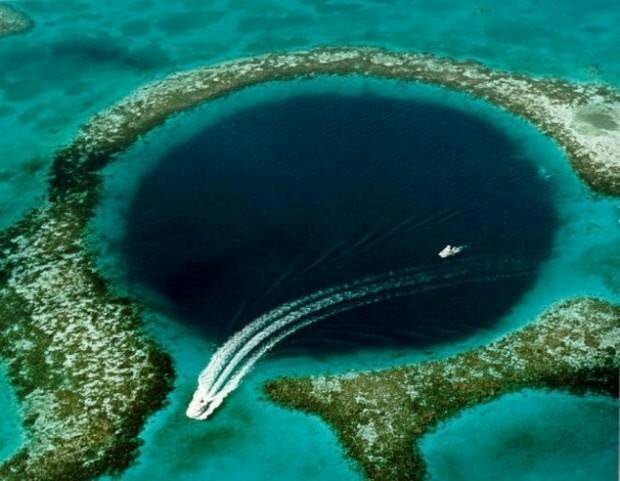 In fact, Jacque Cousteau named the Great Blue Hole one of the best diving sites in the world. 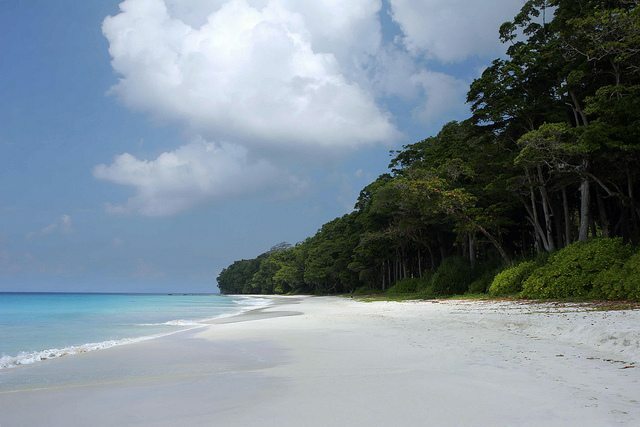 Radhanagar Beach on Havelock Island boasts superfine sand and gently slopes into the azure waters of the Bay of Bengal. 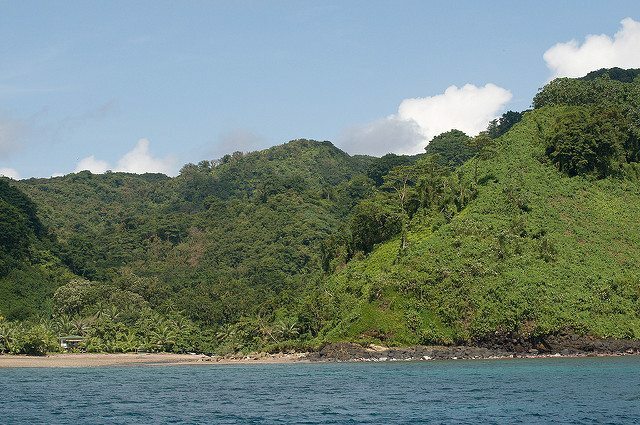 Accessed by seaplane or ferry, this remote island offers exotic experiences that make the trek worthwhile, like snorkeling with elephants and rare marine life found only here. Crystal clear lagoons encircle each of the 1,190 islands that form the Maldives and the sea is rarely out of sight. Over-water bungalows are popular luxury accommodations here because they put guests up close and personal with the ocean and tropical sea life. 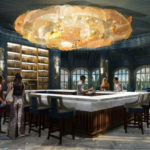 Some resorts even have underwater restaurants, surrounding diners with abundant fish and shining sea. Here, a whopping 360 islands offer 360-degree views of glassy cerulean seas. In this exclusive paradise, nature outnumbers tourists and the beaches are pristine. 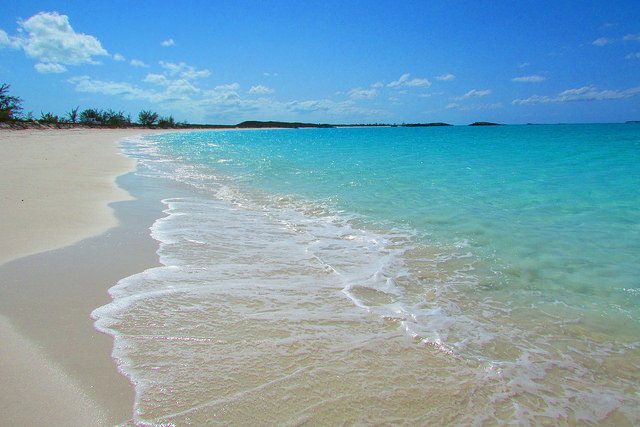 Tropic of Cancer Beach has the longest stretch of soft sand alongside translucent blue-green water. On the other hand, even friendly swimming pigs don’t muddy the waters around Major’s Spot Cay. 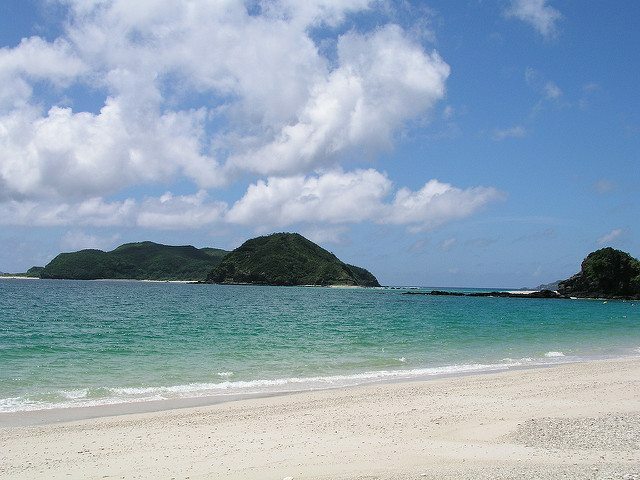 Zamami is one of the Kerama Islands in the East China Sea. The water off its Furuzamami Beach is in a class of its own. In fact, it has a color named after it, Kerama Blue. 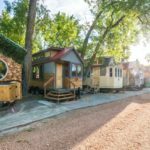 Its secluded location adds to its charm and it is accessible by hiking up and over a hill, through a narrow tree-lined path. This uninhabited island off the Pacific Coast of Costa Rica is renowned for scuba diving. Divers often swim with schools of hammerhead sharks, rays, tuna and dolphins. It’s a UNESCO World Heritage Site where several endangered species of shark thrive, which is a sign of pristine seas. 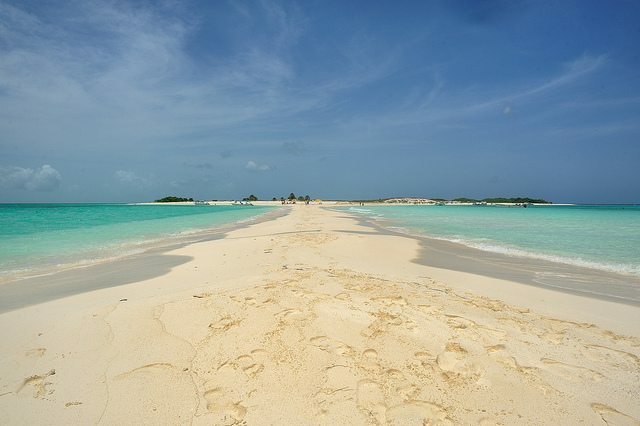 An impressive array of coral and marine life lie just offshore from Madrizqui Beach at Los Roques Archipelago National Park. Created in 1972, it protects the area’s biodiversity and luminous Caribbean waters. 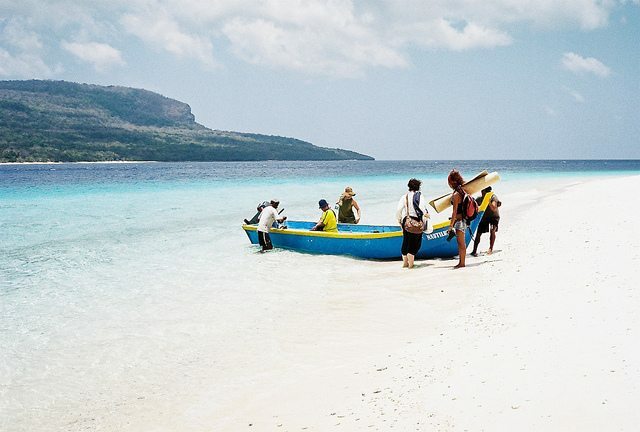 Local Timorese consider Jaco Island sacred. In fact, they are forbidden from even setting foot on the island. Fishermen, however, will gladly take visitors across the shallow channel to bask in solitude. 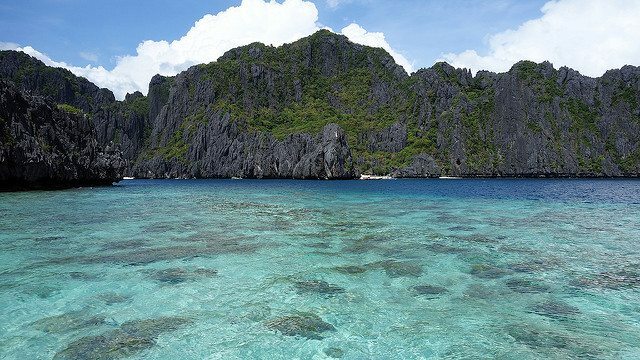 There are more than 50 white-sand beaches on El Nido, which feature dramatic limestone formations, fine sand and see-through water. Island-hopping boat tours are a popular way to see more of the area. 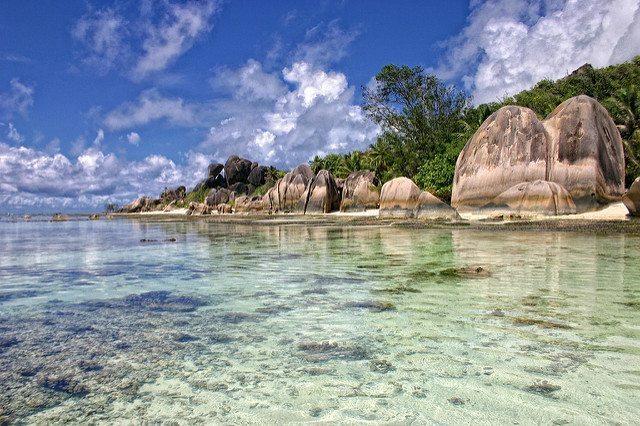 Anse Source d’Argent on La Digue Island is one of the most famous beaches in the Seychelles. It has spectacular scenery with undulating granite boulders and translucent waters of the Indian Ocean.